Before Thanksgiving, I posted a column about the confusing circumstances behind the names of turkeys. It turns out that the noble birds derive both their English and taxonomical names from being mistakenly identified as guinea fowl. What I failed to explain in that column was how guinea fowl came by their scientific name “Meleagrides” which in turn became the genus name for American turkeys (Meleagris). 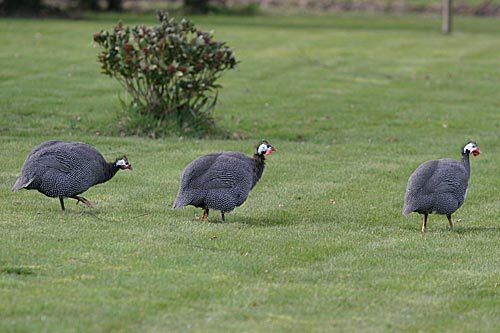 So where did guinea fowls get their name? According to The Metamorphosis by Ovid, after Althaea, the Queen of Calydon, burned a magical log and thereby killed her son Meleager–an act which was bitter revenge for Mealeager killing another of her sons along with her brother in an intoxicated fight–she understandably became unhinged with grief (all of this is related in yesterday’s post if you are having trouble keeping up with the mayhem). Althaea then killed herself, leaving her daughters to cope with a complete family catastrophe. Their distraught lamentation was so absolute and cacophonous that Artemis pitied them and transformed them into guinea fowl–which became sacred to her. 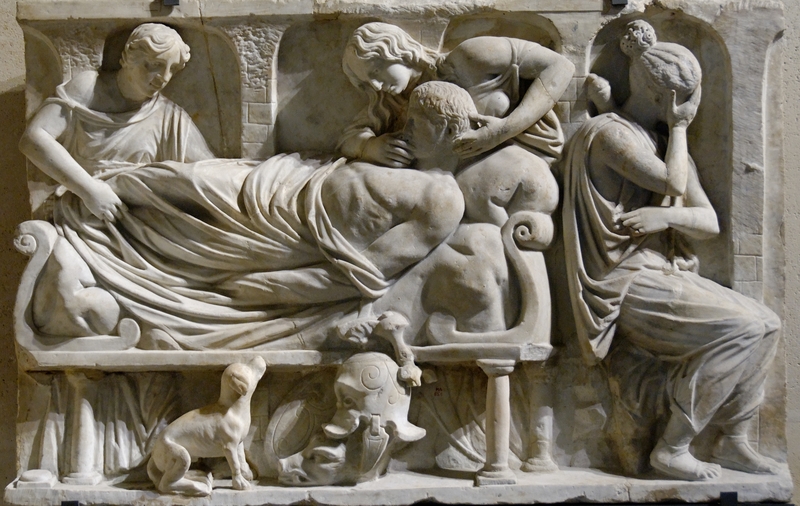 Of Meleager’s sisters, only Gorge and Deianara (who had their own sad destinies to pursue) were spared this fate. 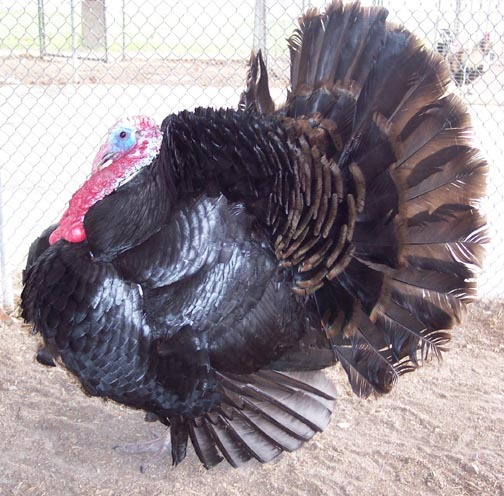 So it turns out that turkeys are ultimately named after a heroic Greek spearman who was tragically destroyed by a bitter twist of fate after a drunken brawl (or by the wrath of Artemis, depending on how you look at mythological causality). The paths of fate are strange indeed.